Get mobile WiFi worldwide with this high speed portable hotspot. One button connection makes setting up even easier! • Get online when you travel, in your car and on the move. With just 5 seconds to start up the Huawei E5372 can get you online quickly. This mobile hotspot has great battery life with 6 hours of the average Mobile WiFi device. 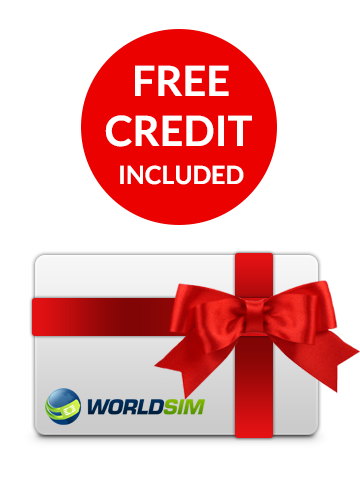 Get a free worldwide data SIM so you can stay connected worldwide for less. The Huawei E5372 4G mobile hotspot comes unlocked so any SIM can be used inside. Benefit from an excellent 6 hours of battery life. With 4G speeds on the Huawei E5372 Mobile WiFi you can benefit from download speeds up to 150 Mbps. 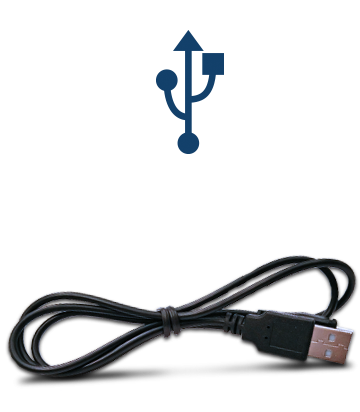 Charge your Huawei E5372 via laptop or computer. The LCD screen lets you know the remaining battery percentage and supports multiple languages. 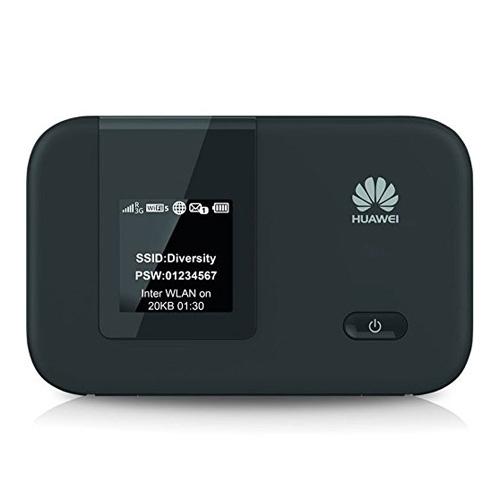 The Huawei E5372 Mobile WiFi is very easy to use, simply insert a SIM card and turn on the device to get online within 5 seconds. Great! Just plug & play! Bought this and used it on my unlocked Huawei mifi router, by just setting the correct APN, it was good to go! 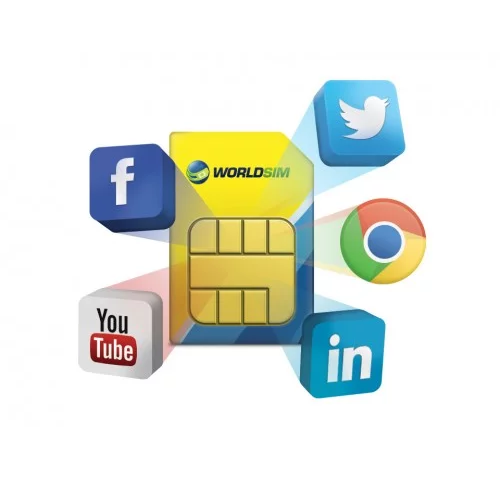 However, take note of the rates offered by the network carrier you are roaming in. Within any country, some carriers are priced cheaper than others, so be sure to check out their website to see which carrier offers the cheapest rates to maximise your credits.